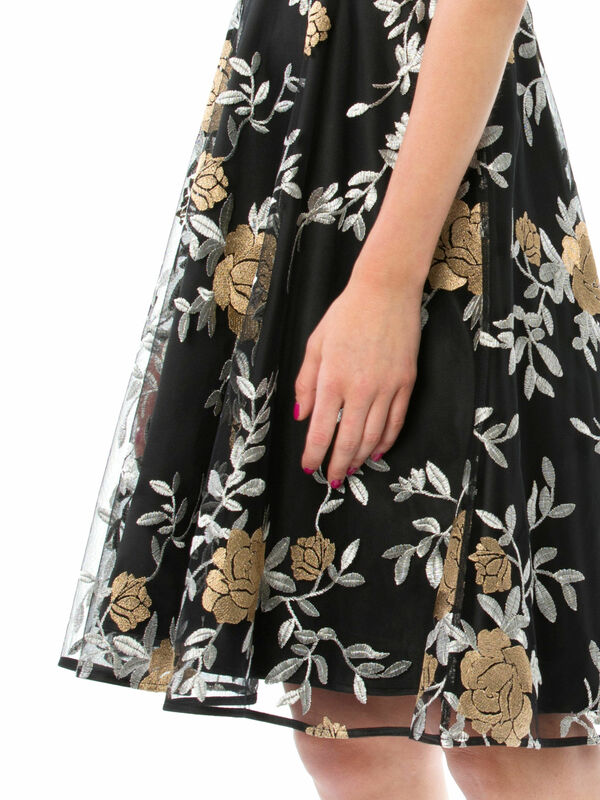 One Night In Florence Dress https://www.review-australia.com/asia/one-night-in-florence-dress-black/RE19DR267.REBLK055.html The One Night In Florence dress in Black/Multi is sure to create memories that last. From evening wear to race wear, this versatile dress is sure to suit any special occasion. Featuring a high racer-back neckline, floaty mesh overlay and slight-stretch black lining. The One Night In Florence dress in Black/Multi is sure to create memories that last. From evening wear to race wear, this versatile dress is sure to suit any special occasion. Featuring a high racer-back neckline, floaty mesh overlay and slight-stretch black lining.